I finished these two sketches last week, only posting them now. I am painting larger versions for an upcoming exhibition in April. It’s good to do sketch first, one learns a lot by taking ones time and experimenting, unexpected happy accidents or silly mistakes that shouldn’t be repeated. The original reference photos were taken by Finish photographer, Erik Lähteenmäki. You can visit his website here. 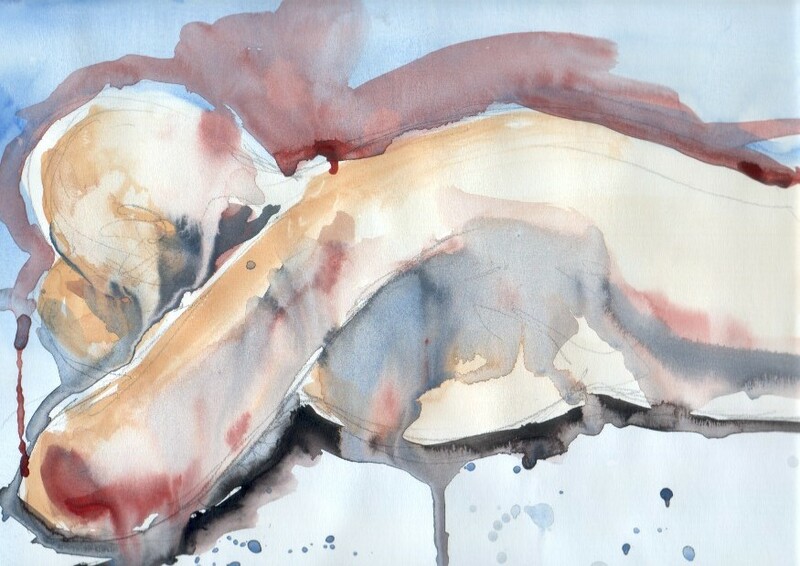 Author meldrumPosted on 2017/02/06 2017/02/06 Categories Sketch, Water color, WatercolourTags akvarell, aquarelle, Folk boat, Folkbåt, Sketch, watercolor, Watercolour2 Comments on The finished watercolour sketch. Starting to sketch with watercolours. 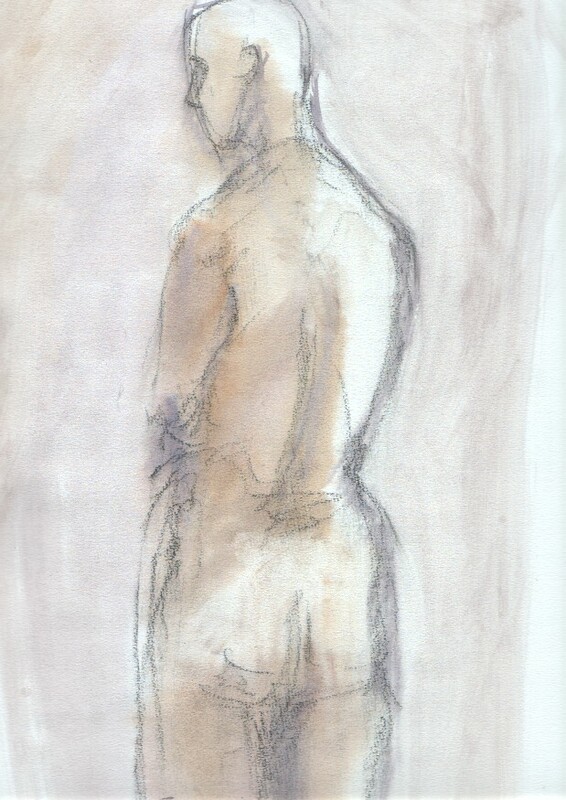 I have started to use watercolour while life drawing. I am just learning to handle the medium so having to work at speed really helps, one doesn’t have time to worry, one just has to go for it! This model was getting chemotherapy and so her hair had fallen out and she looked very tired, especially her eyes, it was very haunting, still, I admired this 60 year old woman for not letting cancer stop her. These sketches are from 2012.03.17, Saint Patrick’s Day. 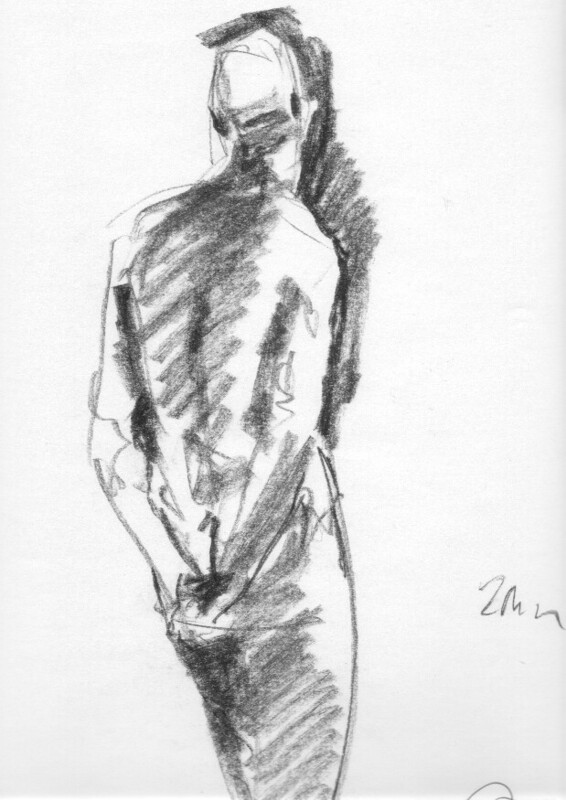 Author meldrumPosted on 2012/03/19 Categories art, David Meldrum, figure drawing, illustration, My Life Drawing, Sketch, Water color, Water colour, watercolor, WatercolourLeave a comment on Starting to sketch with watercolours.